89% of our discharges were planned. The state average is 72%. 71% of our discharged residents were reunited with families. The state average is 50%. 12% of discharges across the state were administrative in nature. Ours were three times fewer at 4%. The average family satisfaction level was 6.5 on a scale of 7. The statewide average was 6. Much of the credit for successes can be attributed to Wernle’s therapeutic treatment programs and a caring, trained staff. These programs are based on each resident’s individual clinical assessment and they are designed to maximize their strengths, rather than concentrate on their failures and weaknesses. The not-for-profit Council on Accreditation identified Wernle in 2011 as a provider that maintains the highest level of standards and quality improvement. 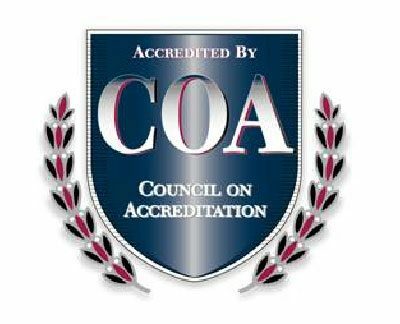 COA accreditation is an objective verification that providers, their staffs and their boards are on the right paths. The accreditation process involves a review and analysis of administrative operations and service delivery practices. All are “measured” against national standards of best practice. The process also measures whether the services are provided by a skilled and supported workforce and that all individuals are treated with dignity and respect. We spend nearly $1 million annually with local vendors. We host families each weekend in our campus apartments, free of charge, so they can participate in their child’s treatment. These families spend money in the community during their visits. They get the chance to see our welcoming environment up close. They serve as tutors and mentors for schoolchildren. They belong to area churches and service clubs. 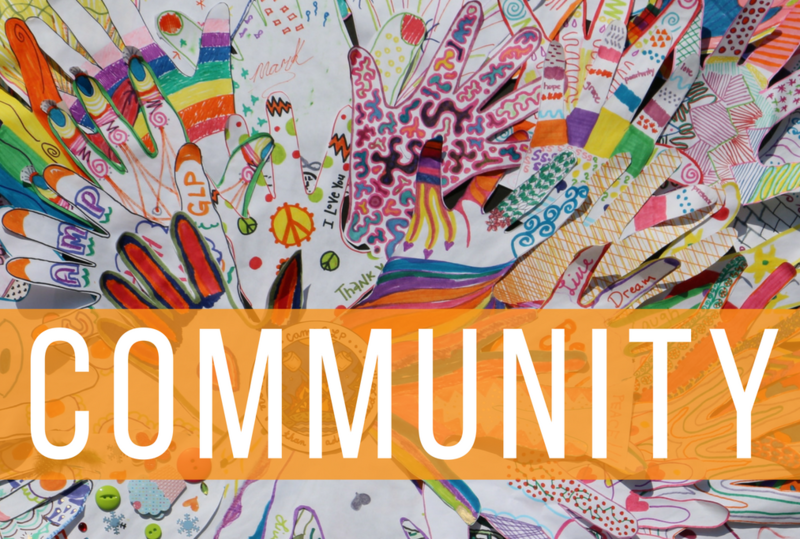 They serve on community boards and committees.